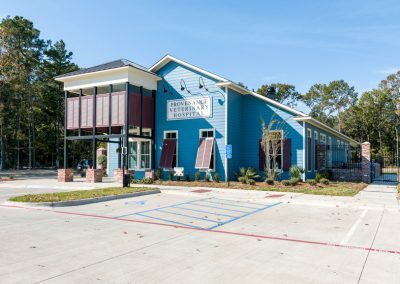 Construction began in March of 2014 and finished in October of 2014. 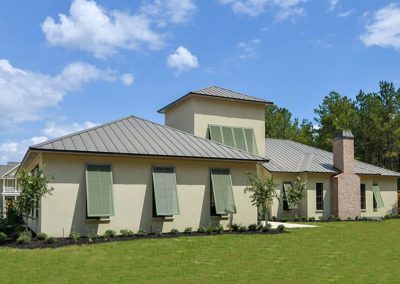 Vintage Construction Group builds select commercial construction projects each year. 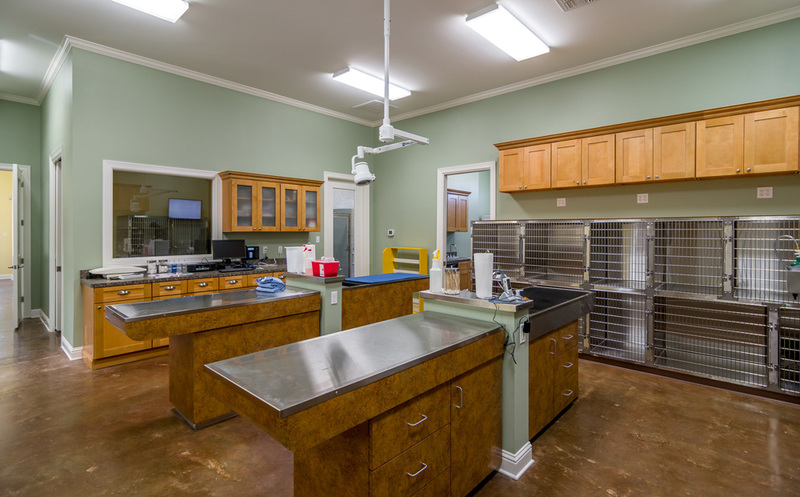 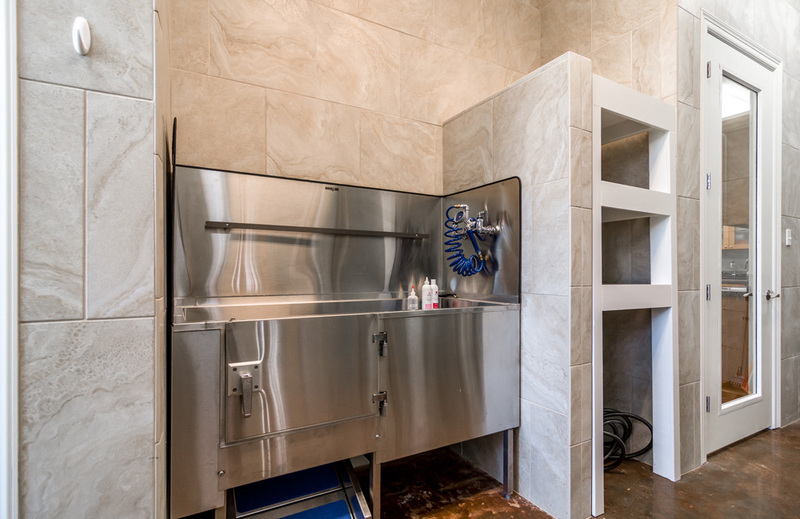 One such project, the Provenance Veterinary Hospital, began on March 18th 2014, when the owners, Drs. 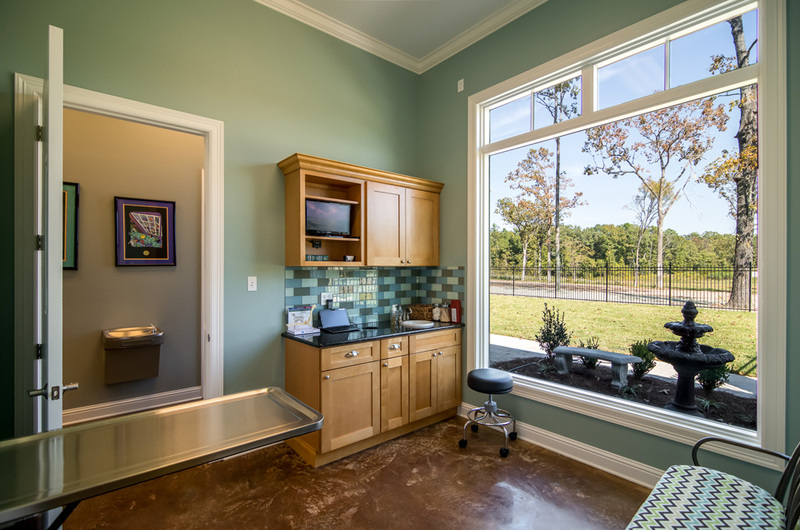 Sarah and Clint Waddell, closed on the land for their new pet hospital. 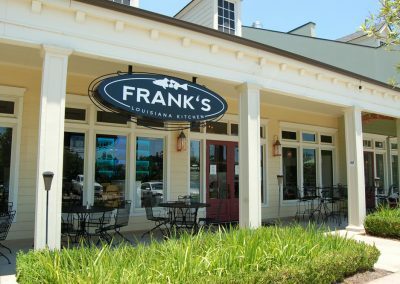 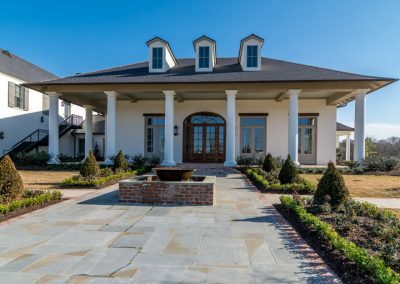 Then began the tree clearing, architectural plan drafting and approval, plumbing installation, foundation pouring, framing, window installation, equipment delivery and more! 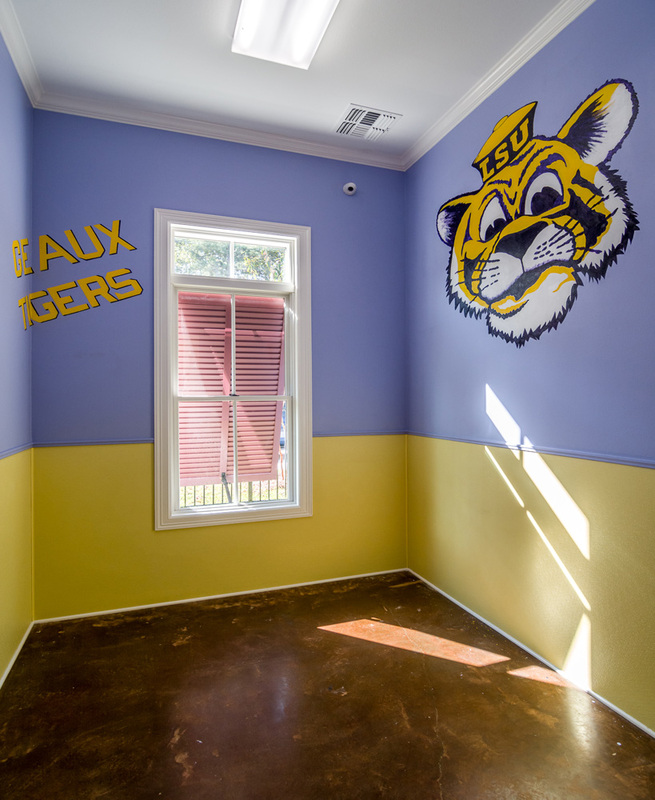 Shreveport Local artist Roger Haydel created a mural of Mike the Tiger in the LSU luxury suite and Academy Award winning and Emmy Award winning artist, Brandon Oldenbburg of Moonbot Studios also created one for the Moonbot luxury suite. 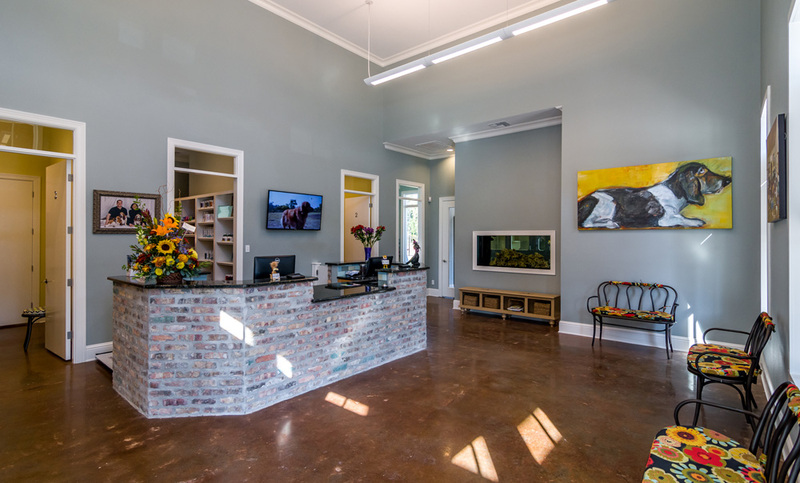 Appointments and walk-ins welcome – plus, they even make house calls! 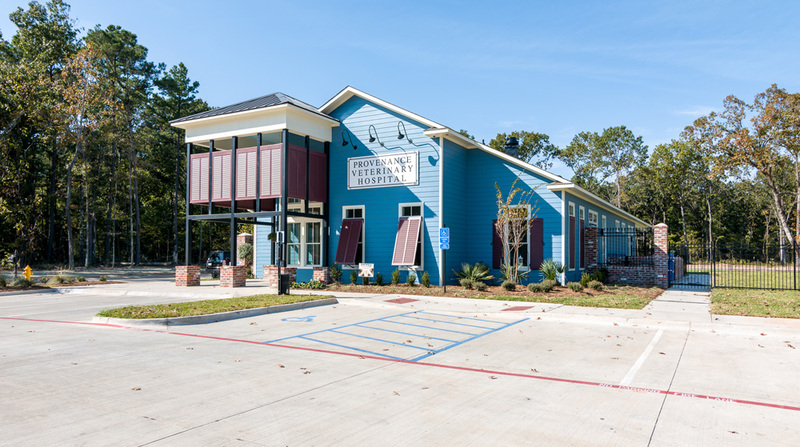 October 27, 2014 marked the Grand Opening and beginning of regular business hours of this state-of-the-art vet hospital and boarding facility. 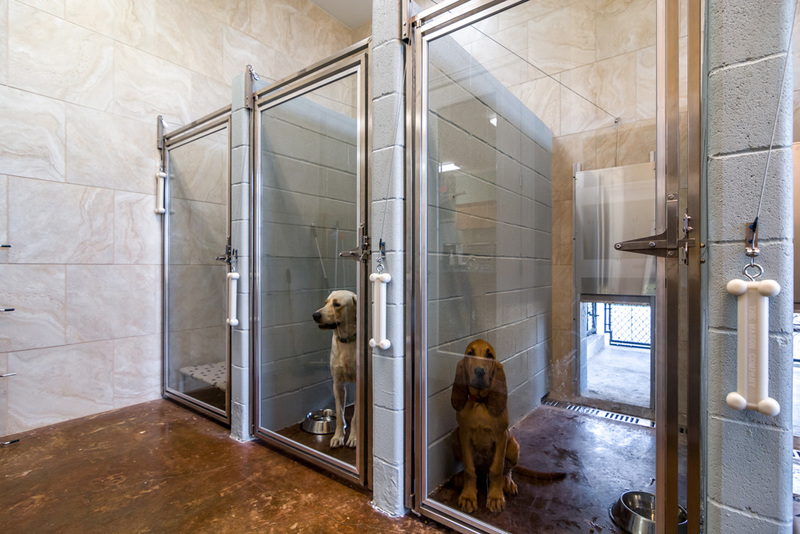 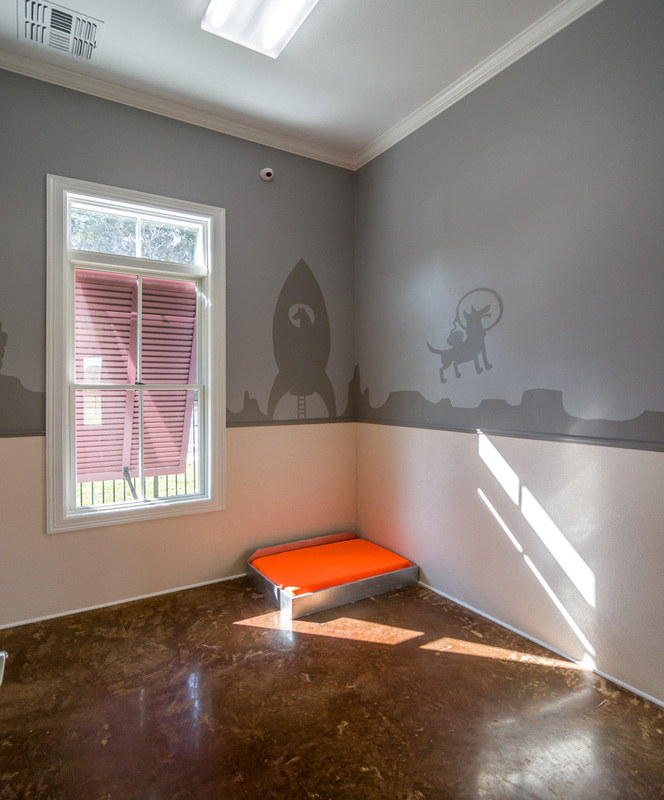 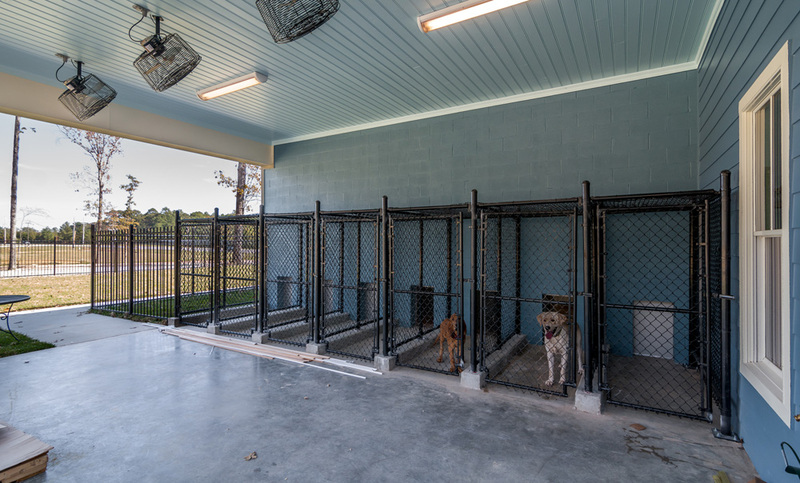 This facility accepts dogs, cats and every species of small animal including reptiles, rodents and birds. 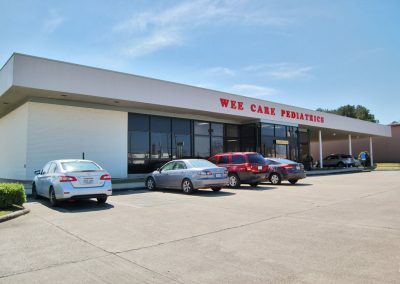 Call 318-560-8381 to schedule your appointment.